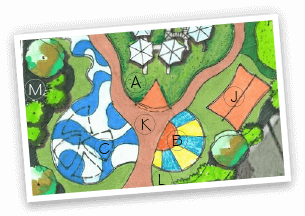 At The Recreational Group we utilize our design and installation expertise and include the well-known products of Tour Greens, VersaCourt, Play It Surfacing and XGrass to provide unique amenities that your guests will enjoy. Tour Greens synthetic putting courses are made with our tour-quality putting turf, as well as our infill of blended rounded quartz, ensuring a fast, consistent ball roll. 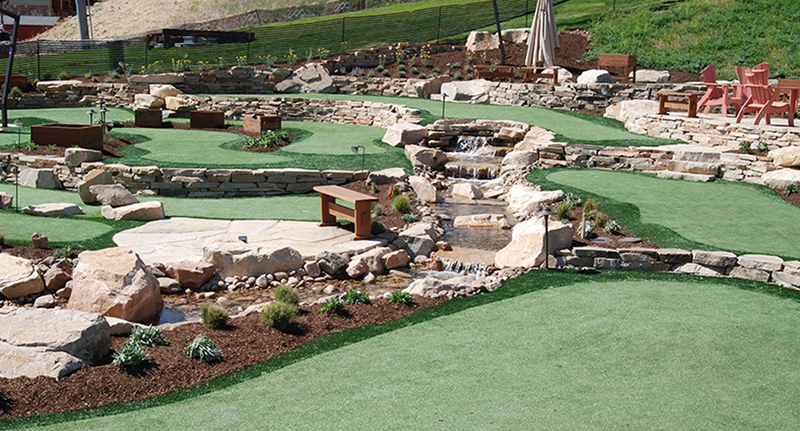 Our synthetic turf putting greens are low-maintenance and drain and dry quickly, even after a heavy rainfall. 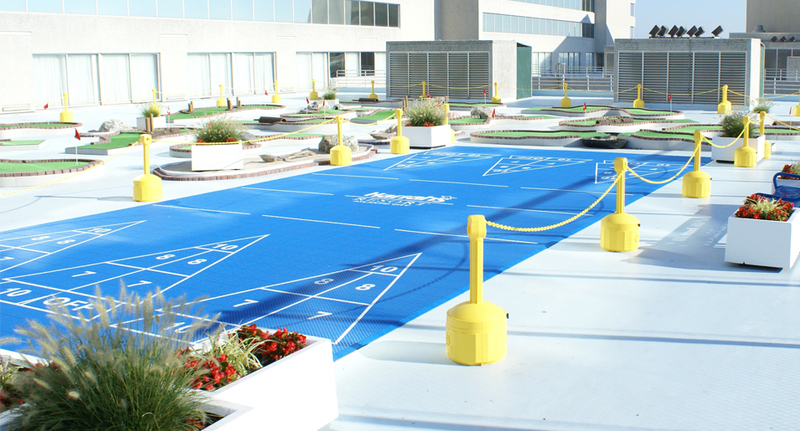 VersaCourt systems allow your guests to play tennis, shoot hoops and play shuffleboard, all on one court. The fast-draining, open-grid design provides a low-maintenance surfacing that is both comfortable and safe and the vibrant color of the tile looks sensational. 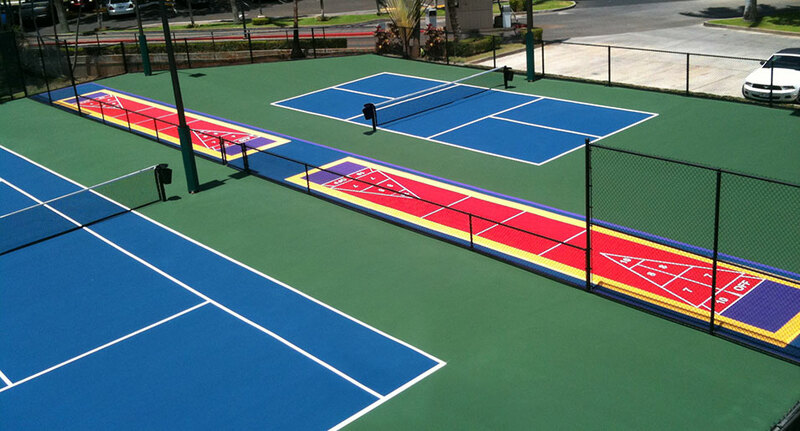 VersaCourt systems can be outfitted with accessories—such as tennis nets and basketball hoops—and customizable game lines so your guests can enjoy a wide variety of activities. 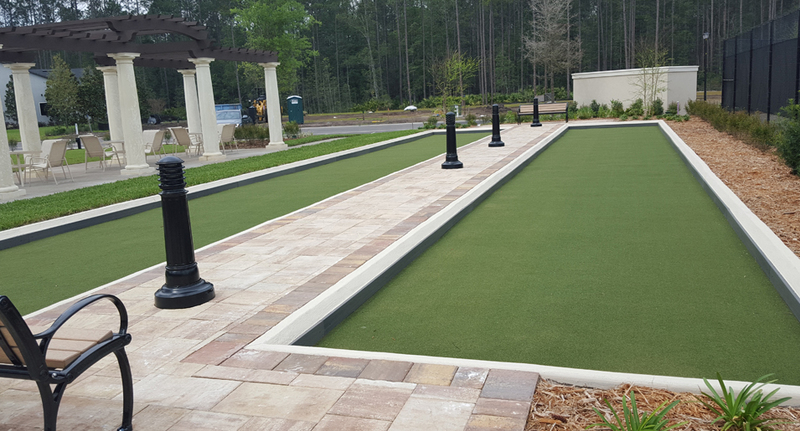 For hotels and resort owners who would like to allow their guests to enjoy one of the world’s oldest games, XGrass offers synthetic turf bocce ball courts. Fun for people of all ages, bocce is easy to learn and requires very little equipment. The level, consistent surface of XGrass turf courts provide excellent playability and requires little upkeep. Shuffleboard is the perfect game for bringing the entire family together and VersaCourt provides a low-maintenance alternative to traditional stained concrete courts. 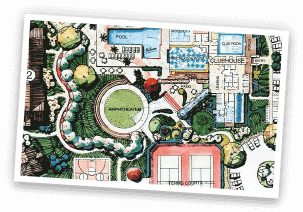 Our courts are easily constructed, portable and provide a fantastic glide surface for hours of fun. 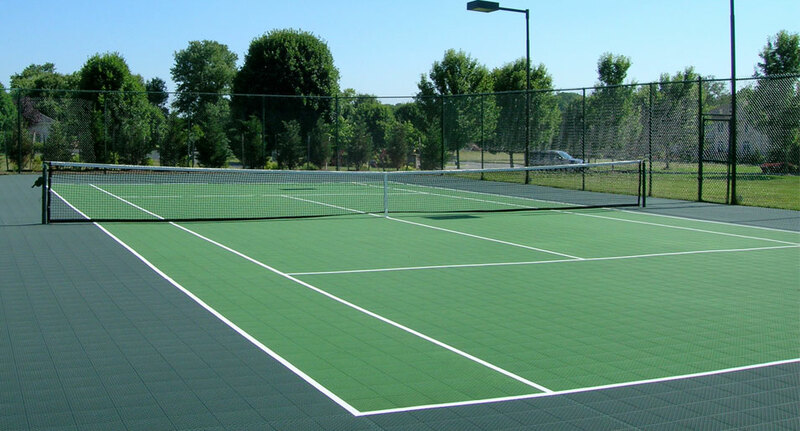 VersaCourt tennis court systems are a more comfortable and more durable surface than traditional acrylic courts. Vertical flex qualities designed in the system reduce stress on your joints and backs, and the VersaCourt tile is engineered with an open-grid construction making it up to 50% cooler than concrete and asphalt surfaces.